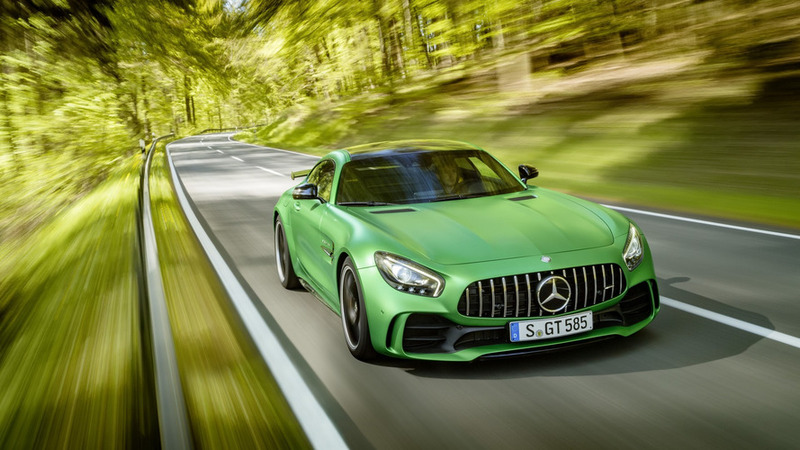 Hybrid due in 2020 while rear-wheel-drive version is also a possibility. 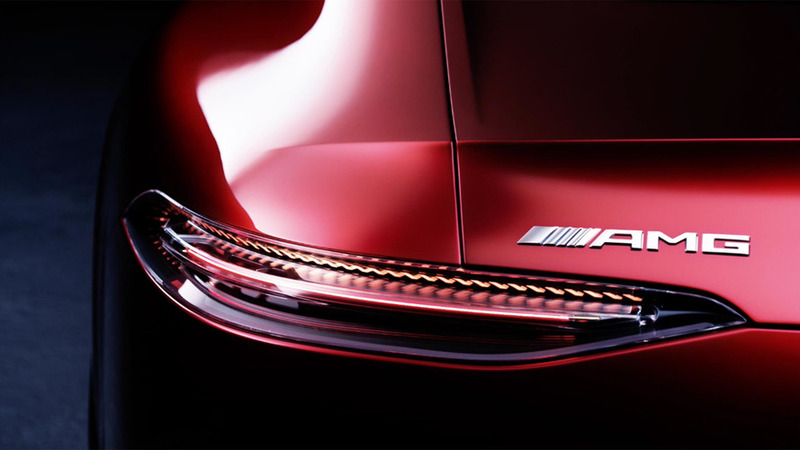 You won't regret watching all eight videos. 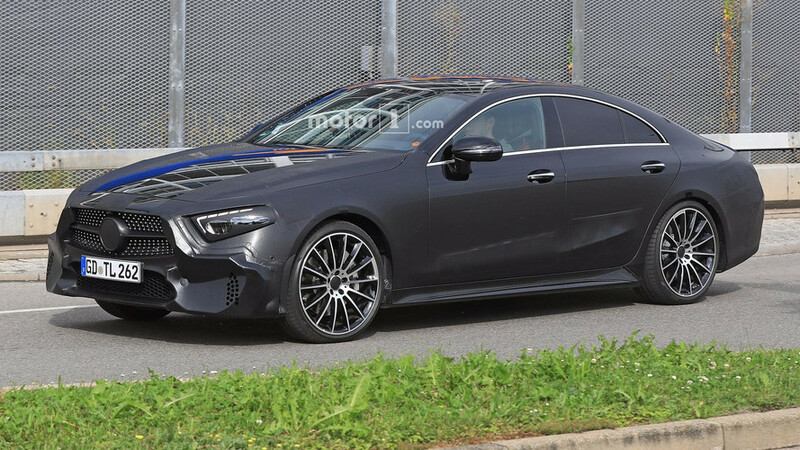 CLS Shooting Brake is dead. 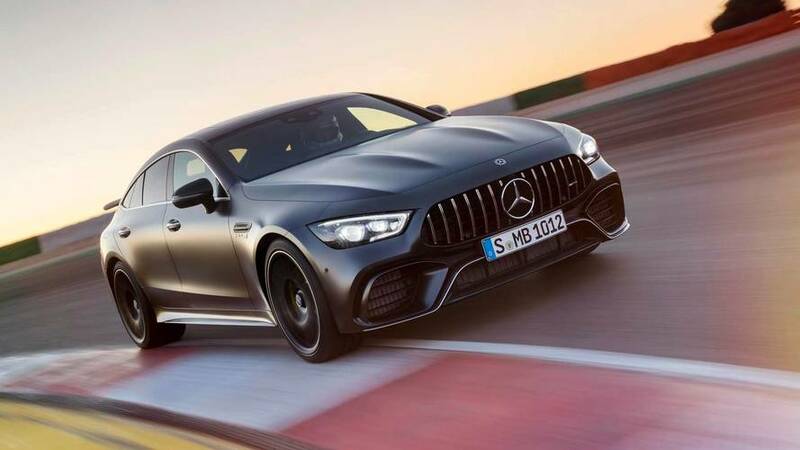 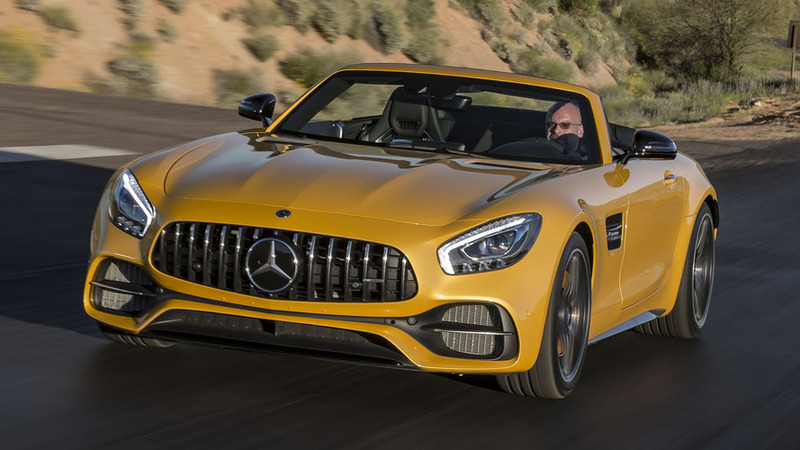 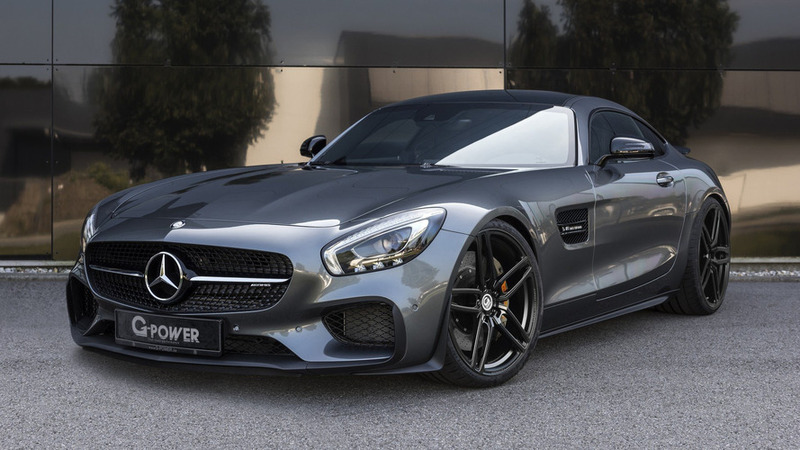 2018 Mercedes-AMG GT And GT S Get More Power In The U.S.
All versions are now sharing the Panamericana front grille. 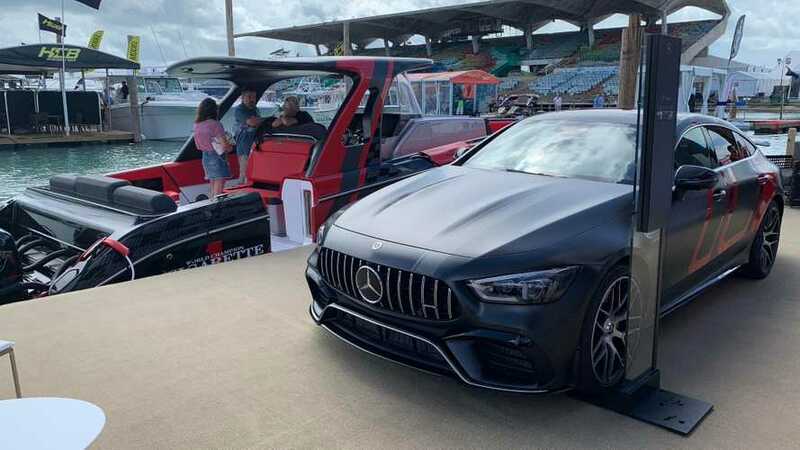 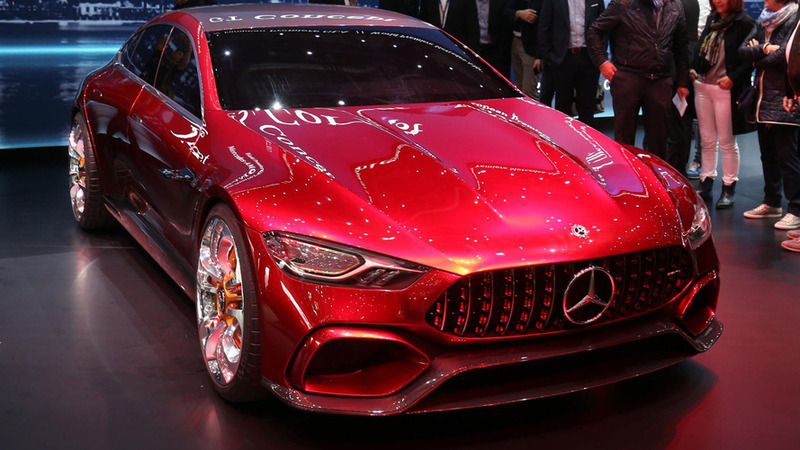 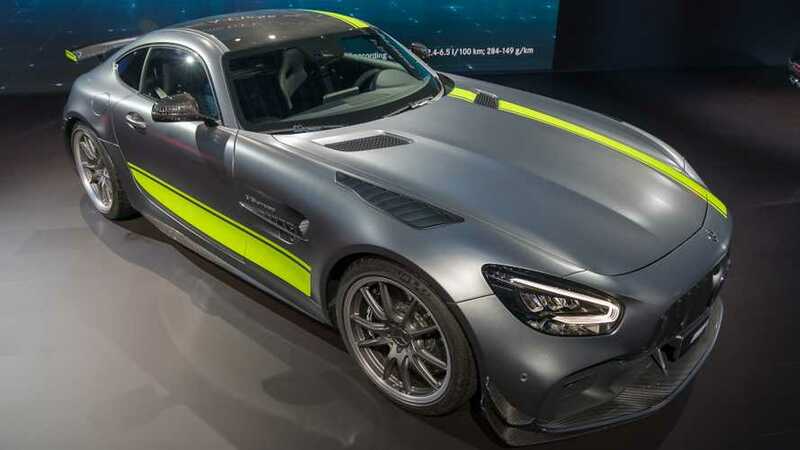 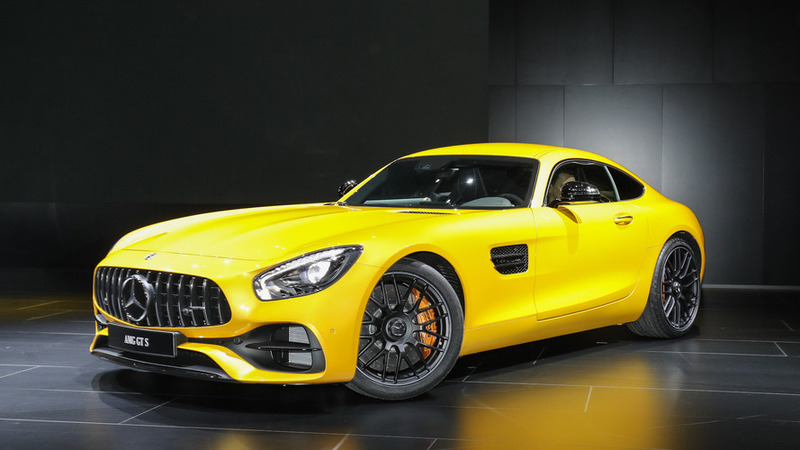 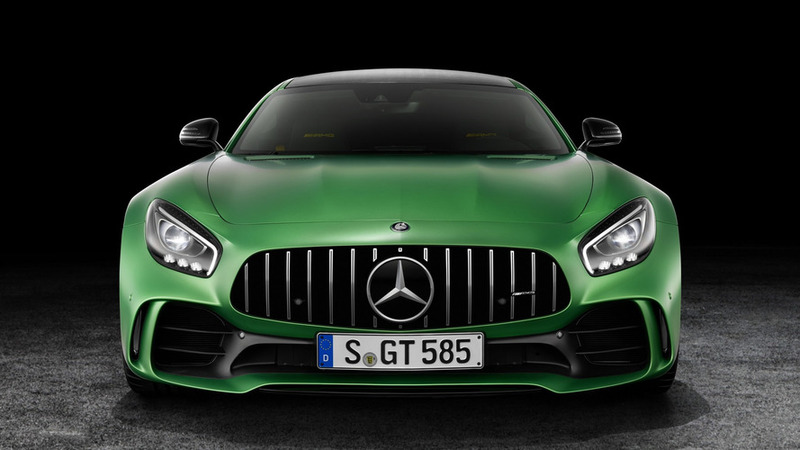 Mercedes also updates the standard GT and GT S with more powerful engines and a retro-inspired nose. 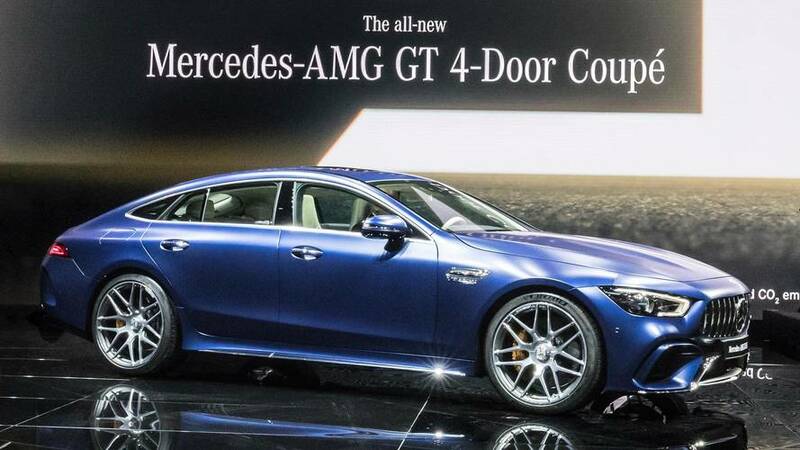 The German shop G-Power now has a new horse in the stable.